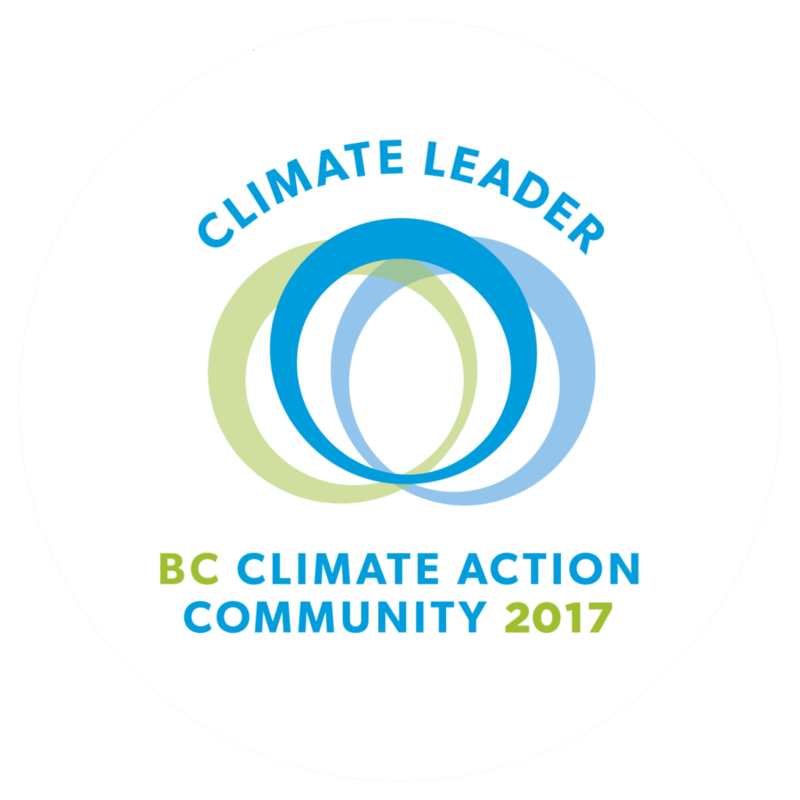 The District is honoured to have been awarded ‘Accelerating Progress on Charter Commitments’ by the Climate Action Recognition Program and is committed to reducing greenhouse gas emissions and related costs to address climate change. One of the goals in Council’s 2019 Strategic Plan is to mitigate climate change impacts. Staff is to prepare a report to Council regarding the Climate Action Strategy monitoring and reporting. To mitigate its environmental impact, the District has replaced three aging fleet vehicles with electric vehicles. In addition, an electric vehicle charging station has been installed for public use at the Municipal Hall. In the fall of 2018 Council adopted an amendment to the District’s building bylaw which introduced the implementation of the Provincial Energy Step Code Regulations. For more information, click here.